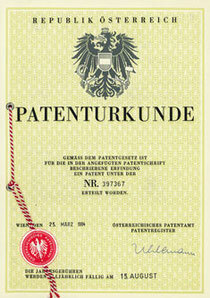 Patents for success - SPERL Werkzeugtechnik - HIGH QUALITY TOOLS! Hersteller von Fräs- und Wendeplattenwerkzeugen für die Holzbearbeitung. Our quality management without any compromises and patented state-of-the-arts technologies mean that today SPERL Werkzeugtechnik supplies tools to leading manufactures and users of wood machine tools. Behind every SPERL tool is a maximum innovation and confidence of quality – and these are essential for their success too.